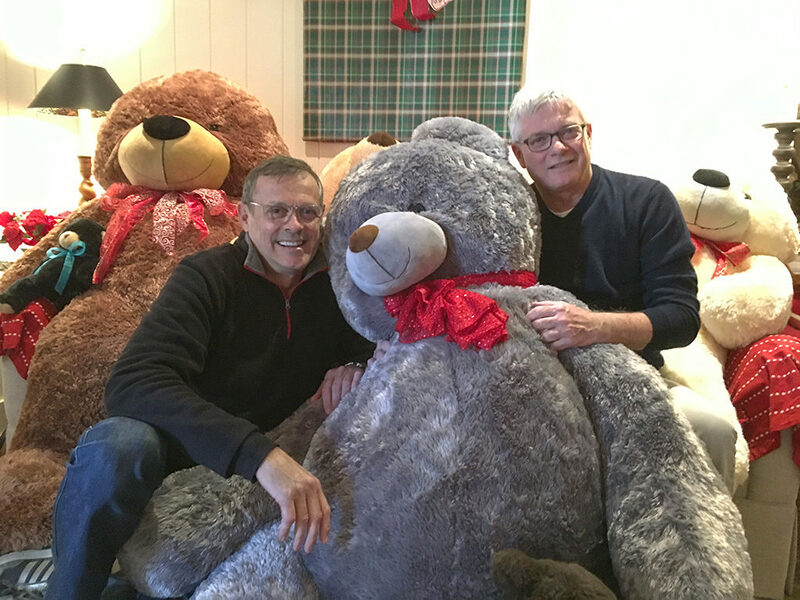 As we wrap up the first weekend of the Martha’s Vineyard Teddy Bear Suite Fundraiser, we’re pleased to report, that with your generous support, we’ve raised over $8,500! 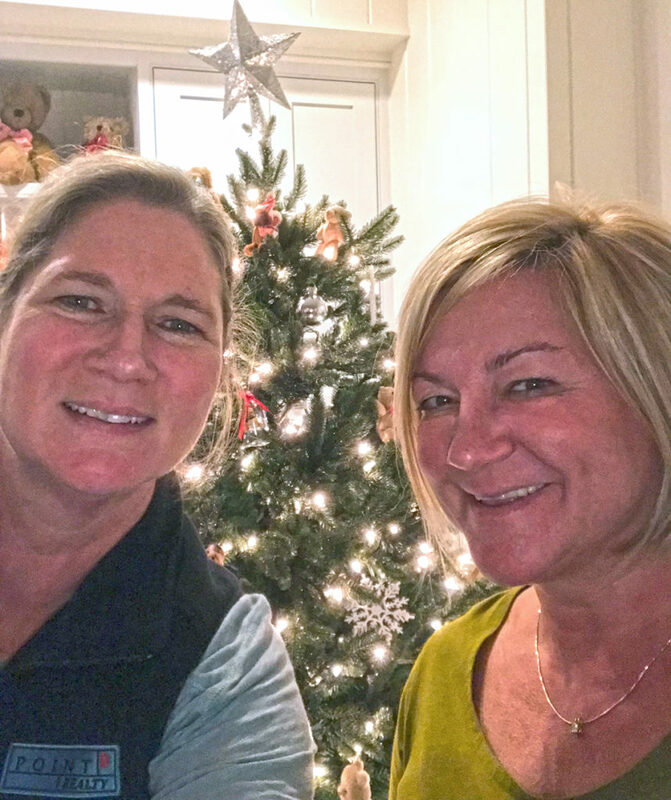 The largest portion of this week’s donations came from a very successful Giving Tuesday online donation drive that launched our annual holiday fundraiser. 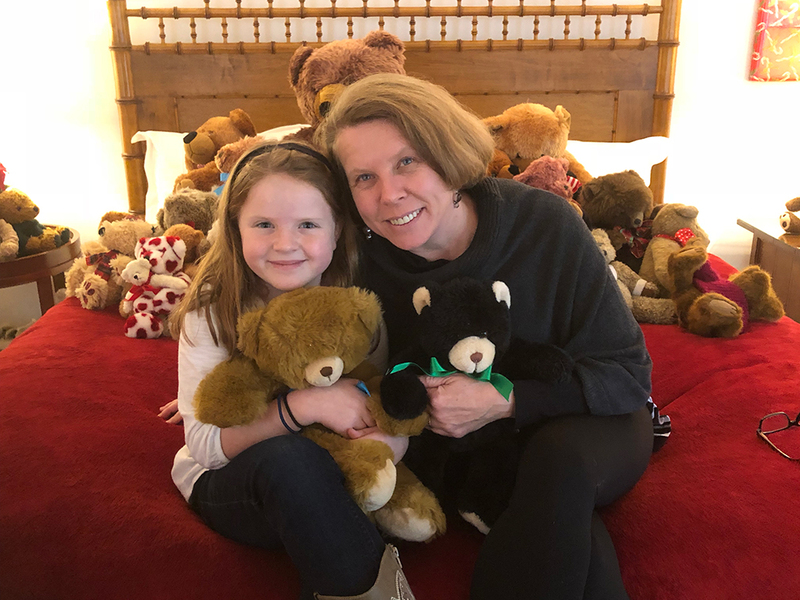 But there have been generous donations at the door of the Teddy Bear Suite at the Harbor View Hotel, and a good amount from early registration for the Teddy Bear Trot 5K jingle run. 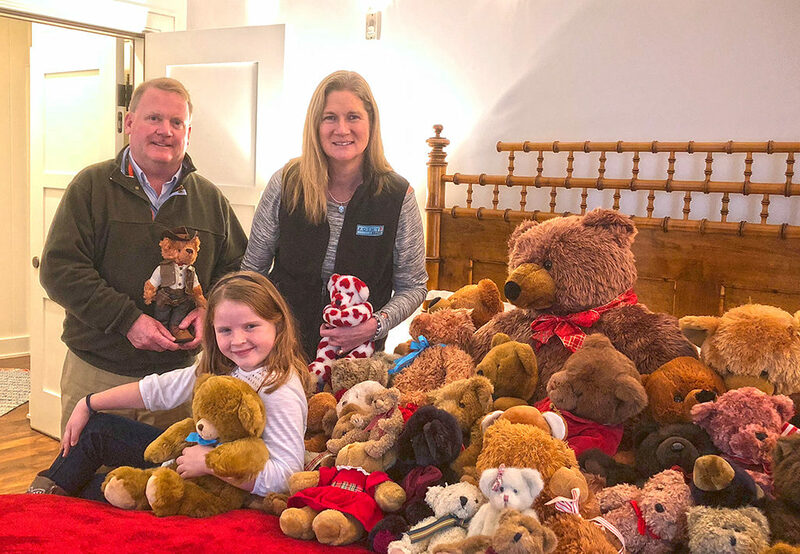 All the money raised by the race and fun run, like all the other Teddy Bear Suite events, are going to support the Healthy Happy Kids food program at the Martha’s Vineyard Boys & Girls Club. 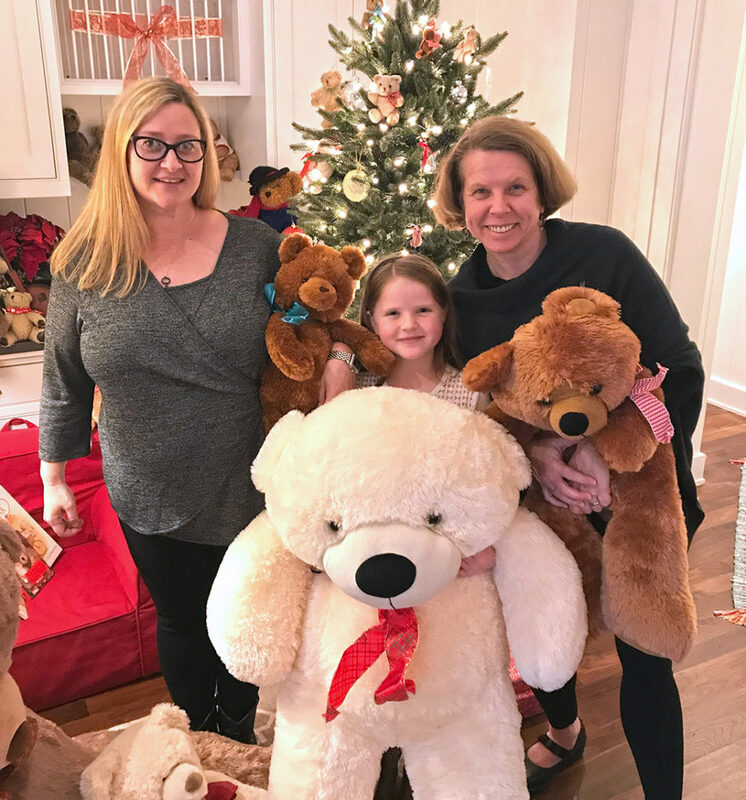 Our own team of volunteers has been busy hosting and greeting visitors to the Teddy Bear Suite. And each day this weekend, Point B donated $200 on behalf our agent-volunteer teams. In all, our volunteer donations added another $600 to the drive. The agent team above is Kristin Buck (right) with her daughter Alice, and Erin Leighton. Alice also joined another agent team with her dad, Brian Smith, and Trish Lyman for a second shift. 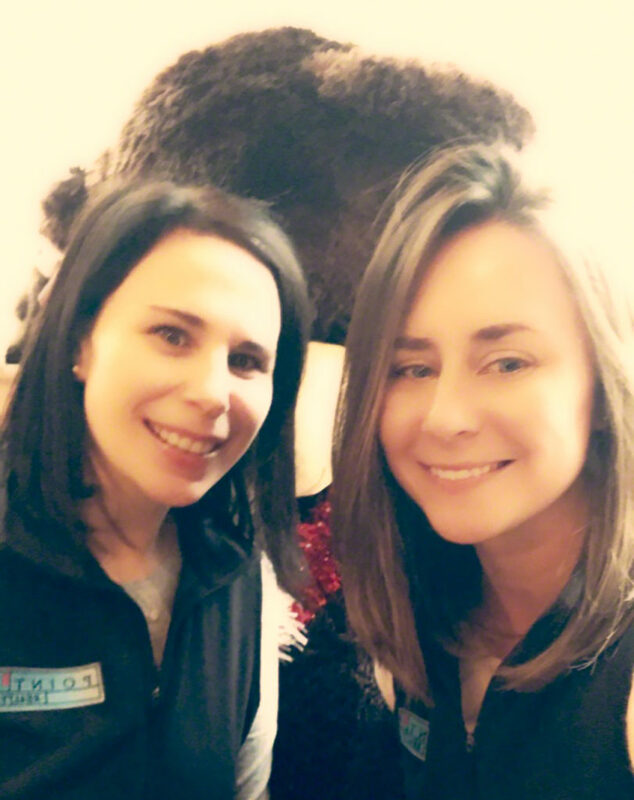 Point B Agents Melanie Rankow Prescott (left), and Annie Sylvia opened the doors this morning at the Teddy Bear Suite, and Trish returned this afternoon with new agent Katie Dawson to help wrap up our first weekend. Also helping out this weekend from the Point B team were Judy Rogers, Guinevere Cramer, and Katie Halsey. Katie also joined several other online donors, including Valerie Hart, and Meghan Streips. A very big thank you to our team and all the other generous supporters and donors.